The City of Dreams is a four-tower hotel, gaming, and entertainment complex on Macau’s Cotai Strip. An abstract low-resolution light show moves across all four towers, providing a dramatic beacon from across the island. 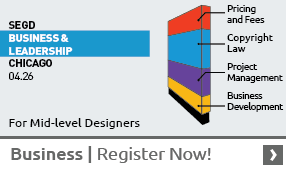 Designed by Arquitectonica (Miami), City of Dreams features four distinct hotel experiences, from the ultra-luxurious Crown Hotel to the hip Hard Rock Hotel. The LED show is displayed across 50,000 meters using 20 kilometers of LED strips. 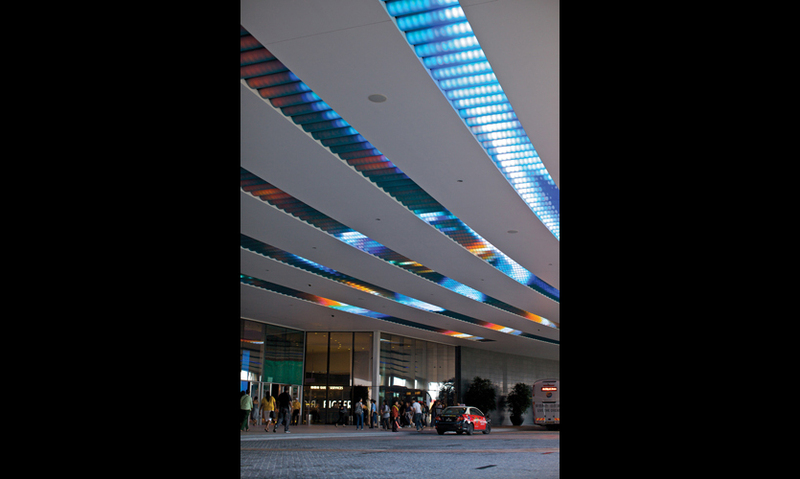 StandardVision designed a custom LED fixture that could be mounted in the building’s horizontal or vertical architectural fins. Scalability on a 500-ft.-tall building was a huge issue. StandardVision used a compositing process that provided an accurate pixel-count representation so the results could be judged at scale. The content was filmed with 4K RED cameras in studio using visual effects talent, and on location in Hawaii with a crew of experienced divers. The content accentuates the architectural forms and creates a dynamic beacon across the island. 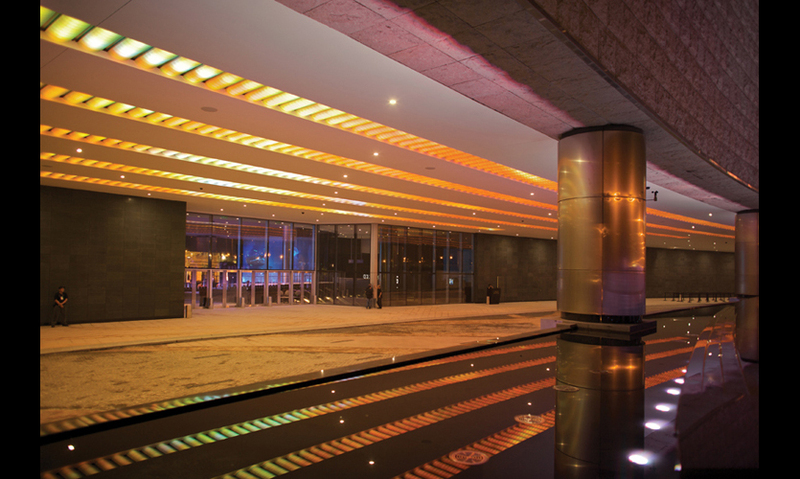 Working with project architect Arquitectonica, StandardVision also designed a cove media lighting installation for the ceiling of the porte cochere. The gaming mecca surpassed Las Vegas in gaming revenues in 2007. 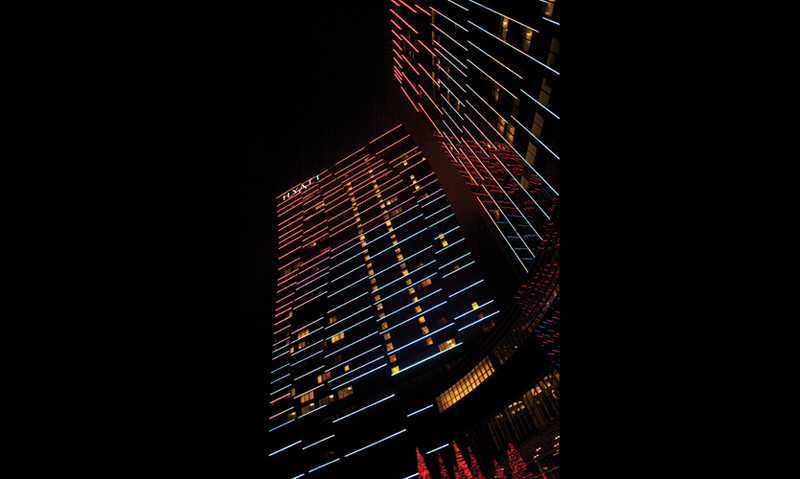 Now Macau is positioning itself as a premium destination for luxury hotels, shopping, and live entertainment as well. 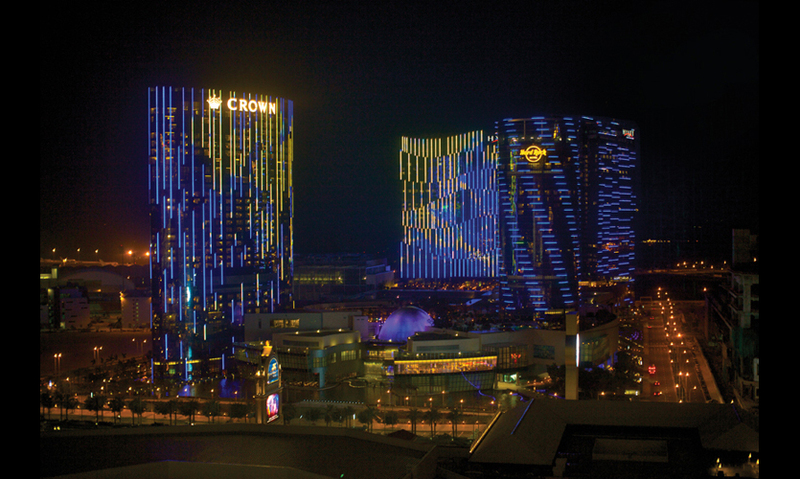 Here, many hotel/casinos have taken a page from the Las Vegas playbook, using lights and media architecture to proclaim, "we’re the place to be." 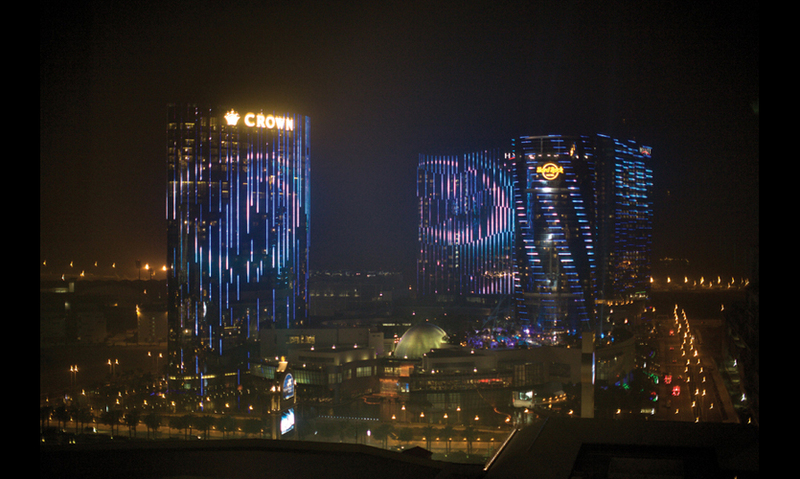 Enter City of Dreams, one of Macau’s latest spectacular destinations. 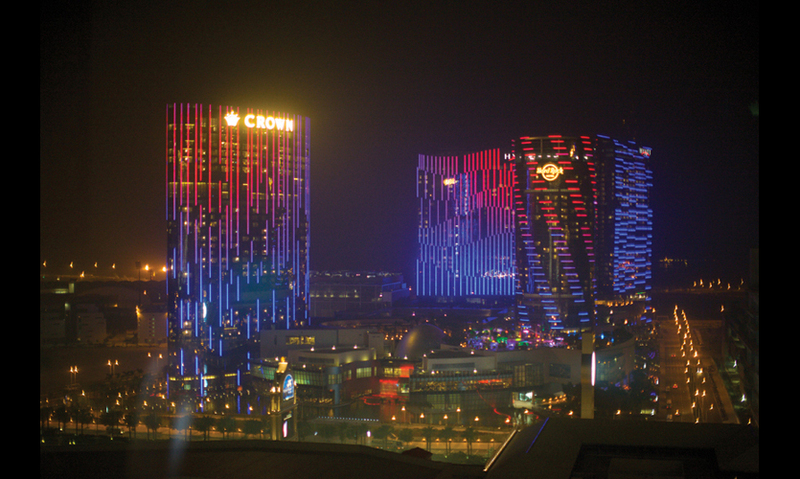 The four-tower entertainment complex, developed as a joint venture between Melco International Development (Hong Kong) and Crown Entertainment (Melbourne), houses a mega-casino, shopping center, theater, and four hotels. Designed by Arquitectonica (Miami), City of Dreams distinguishes itself in several ways, most specifically with a unique architectural signature that offers four distinct hotel experiences, says Geoffrey Benham, creative director of Melco Crown Ltd. The complex also includes more than 400,000 sq. ft. of gaming area, a unique dome-shaped attraction known as The Bubble, the Vquarium (a virtual aquarium with “real” mermaids), the Boulevard (a chic lifestyle retail precinct), and a full spectrum of food and beverage venues. In early 2010, producer and director Franco Dragone opened a live show housed in a 2,000 seat, state-of-the-art theater with one of the most impressive commercial pools in the world. One of the challenges of designing the four-tower complex, says Arquitectonica Associate Director Matthew McCallum, was “balancing the individuality of the building designs with the need to create a singular presence for the complex.” The architects used similar materials and forms for all four hotels, including a series of architectural fins designed to catch the ambient lighting around the buildings, cast shadows, and help reinforce the design of each tower. 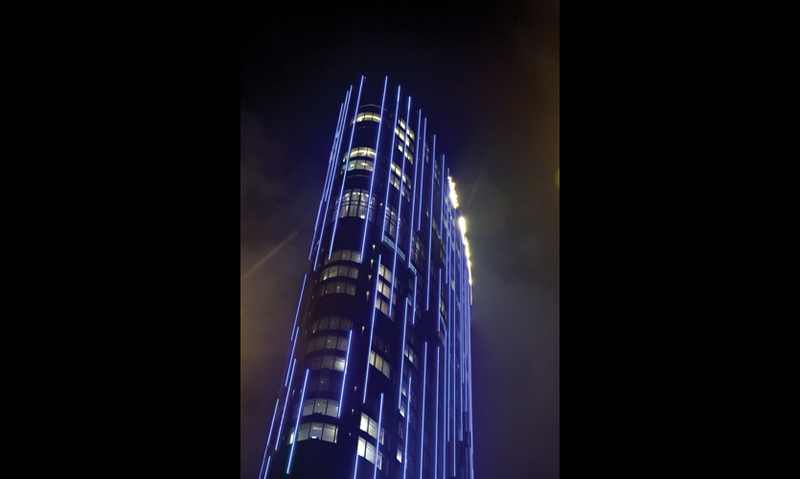 Media was always in the mix, and the developer commissioned StandardVision, LLC (Los Angeles) to design, engineer, and install a multi-tower media façade that would accentuate the architecture and create a colorful splash on the Macau skyline. “We knew the media installation could also provide a unifying effect that would help present the four towers as a single destination,” says Benham. The collection of towers combine to create a unique video “screen” that goes way beyond the typical x and y configuration. StandardVision combined high-definition video with full color, abstract graphic animations to create an LED light show that flows seamlessly from building to building, covering more than 50,000 meters in all. Instead of looking at the project as four distinct buildings, StandardVision expanded on the architects’ vision of unifying the architecture by creating content that would flow across the four towers. For example, one animation features a 20-story water drop that ripples across the buildings while thousands of water bubbles sparkle in a gentle upward movement. Searching for the appropriate LED module to meet the project’s unique needs, StandardVision discovered that it didn’t exist. So StandardVision designed a custom fixture it calls the YPix—a square aluminum module that incorporates a 2-in. reflecting cover surface covered by 14 very bright Nichia lamps. It can be flipped horizontally or vertically depending on where it’s installed. The lights are modular and mounted in the building’s fin caps, making them invisible during the day. 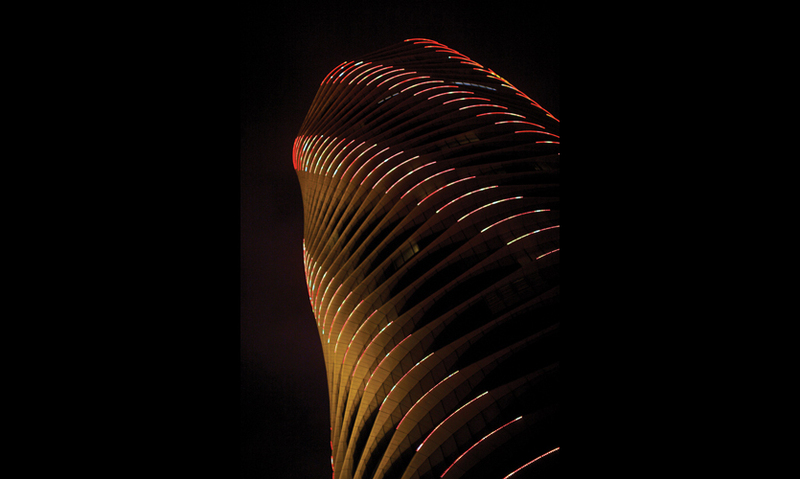 More than 200,000 of the modules—totaling 20 kilometers of LED real estate—are installed on the surfaces of towers, all powered and synchronized from a central location. The lights were manufactured by Kindwin Technology (Hong Kong). Synchronized content servers and system control were provided by Electrosonic (Burbank, Calif.). The entire system relies on the data backbone built by Cisco and Elixir. Another challenge was processing the video data so high-definition images are accurately represented on the building. The data-mapping process was far more complex than is typical due to the fact that each building had its own specific fin design. “To process 200,000 pixels at random locations on the building, we had to use a combination of architectural CAD files, ‘as-built’ contractors’ drawings, high-end 3D software systems, and a lot of talented engineers crunching numbers late at night,” recalls Velicescu. Scalability was also a key issue, since what works on a television screen is not the same as what works on a 500-ft.-tall building. StandardVision implemented a compositing process that provided an accurate pixel-count representation so the results could be judged at scale. “A 30-ft. LED screen installed in our studio was used to view the content at a somewhat overwhelming scale,” Velicescu laughs. Sightlines were another issue. 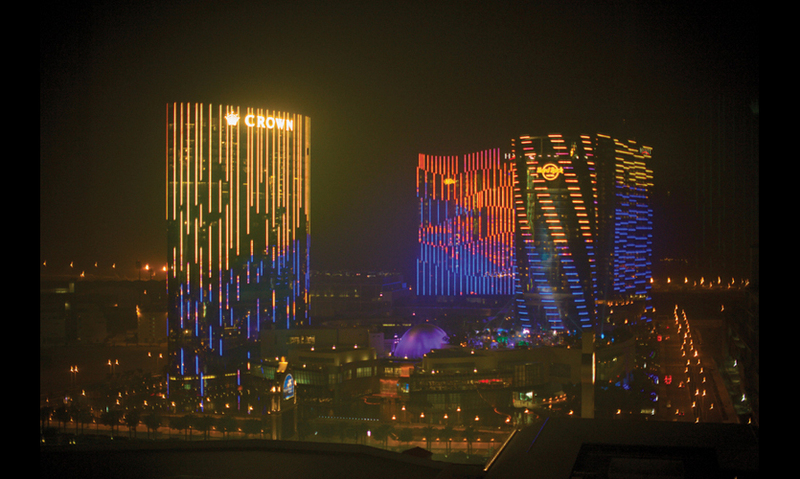 Melco wanted to be sure the facades were visible from different parts of Macau, as well as from different approaches onto the island, including from the street, from ferries, or from the airport. To test the sightlines, StandardVision mapped the content on 3D models and created virtual views from the main access locations. The content was filmed with 4K RED cameras in studio using visual effects talent, and on location in Hawaii using a crew of experienced divers from 3Submerged in Maui. Delivered to the four buildings via a high-definition video signal, the content accentuates the architectural forms and creates a dynamic beacon across the island. StandardVision created four themed compositions for City of Dreams’ opening last year, and there are plans to create more content based on holidays and special events. “The ongoing content strategy is to create a flexible library of live-action media and interactive content that can be posted to the buildings and shown at different times of year as desired,” notes Velicescu.